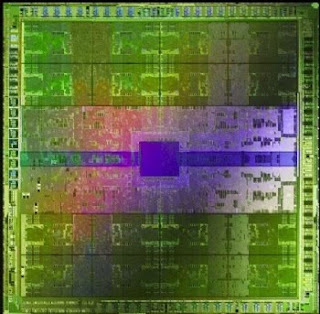 NVIDIA introduced their next generation GPU architecture based on Fermi in September 2009. The company has now revealed more information about the GF100 (Graphics Fermi 100) chip based on the new architecture. The GF100 chip architecture is very different from previous GPUs from NVIDIA. The new chip is divided into four main graphics processing clusters (GPC) with each cluster featuring 16 streaming multiprocessors (SM) and each SM having its own geometry setup and processing unit called Polymorph Engine. 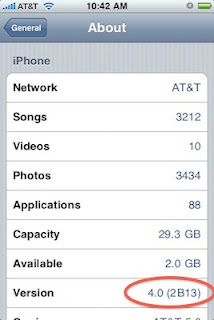 iPhone OS 4.0 to Feature Multitasking, Updated UI; and Apple Tablet will be Called iPad? 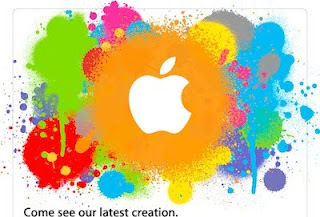 Apple announced today that they would have a media event on January 27th at 10:00AM PST. 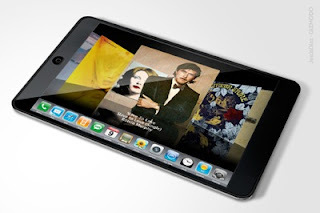 It is rumored Apple will introduce their new tablet at the event. However, FOXNews says, Tablet won’t be the only latest creation from Apple that will be showcased at the event. Along with the new tablet Apple will also introduce iPhone OS 4 and iLife 2010. 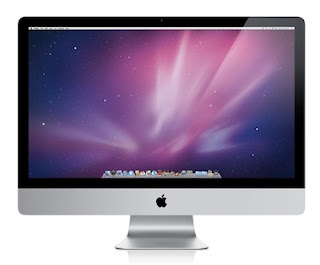 Chinese language news site Commercial Times is reporting that Apple is planning to launch a 22-inch touch enabled all-in-one PC in 2010, in addition to the current non-touch 21.5-inch and 27-inch iMac models. According to the news website, Quanta will produce the new touchscreen iMac for Apple and Sintek Photronic will supply the touchscreen panels for the 22-inch model.